Modern Learning Methods to learn to trade options for income. A full 192 page text with over 30 diagrams for easy learning. Step-by-Step Learn to create profit streams using options. How to use your free 'paper trading' account and learn options the easy, fast-start, modern way. Find out how to use spread trading, the bread-and-butter of pro techniques. Techniques to protect the money and keep the profits you make. 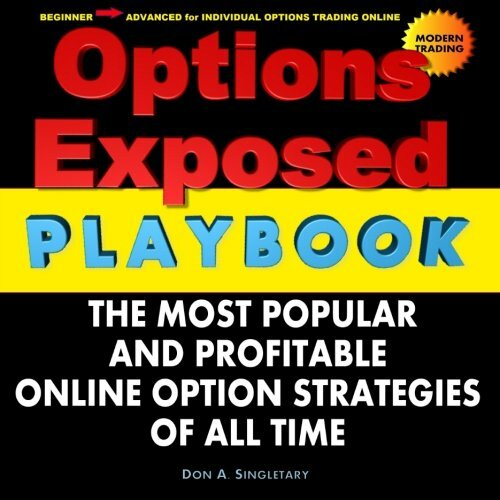 If you are already trading options and losing money, this might be one of the most important option books you will ever read. For 25 years, the author provided corporate training to implement state-of-the-art option modeling software and sophisticated options strategies that lowered costs and increased efficiency of commercial commodity hedge plans. Now he brings that experience to help individual investors who trade electronically using deep-discount commissions and free vendor supplied software for beginning through advanced option trading.